After a burglar wrecked one rear entry door in our two-family house and damaged our tenant's back door, we checked several companies and hired Aurora Handyman Service. 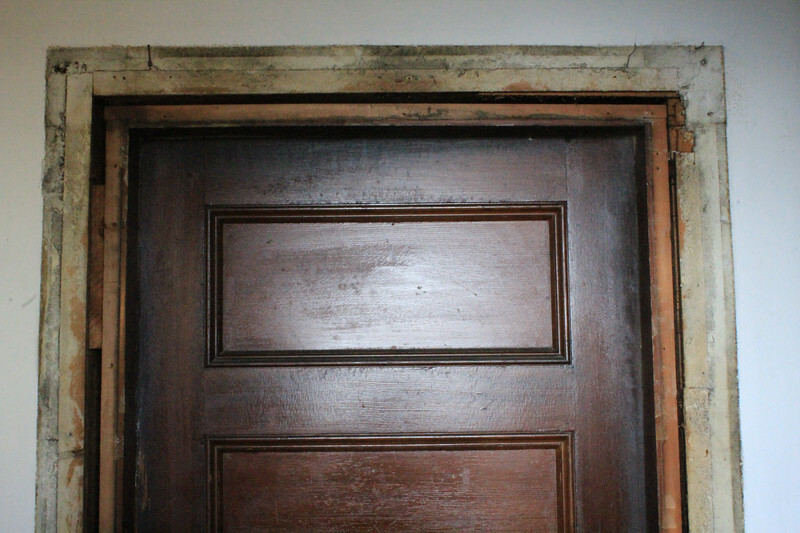 They replaced rear entrance doors to both apartments, with particular care to preserve century-old molding and make the doors more secure than they had been. Jim and Alex did excellent work at a reasonable price. We're delighted with the result and will have them back for more projects. FIVE STARS FROM ANNE GRANT AND PHIL WEST.